Search Results for "old testament"
A Christian woman reads the Bible on a bench on a city street. 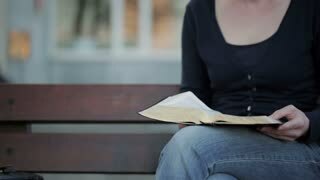 A young woman sits on a bench in a city and reads the Bible. Closeup shot. Closeup shot of a young woman reading the Bible in a park. 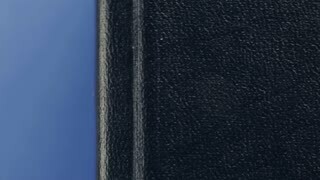 Extreme closeup dolly shot of the front cover of a Bible. 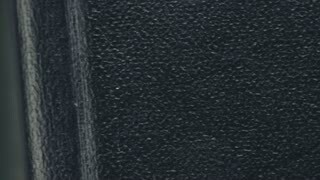 Extreme closeup dolly shot of the front cover of a Bible with the inscription Holy Bible. Ten Commandments Stone tablets. 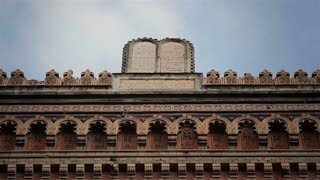 Synagogue detail. 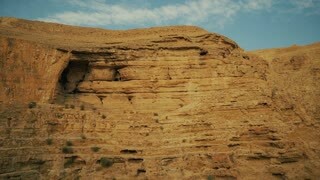 Orthodox Monastery of St. George - one of the oldest monasteries in world, is located in the lower valley Kelt in the Judean desert in Palestinian Authority, 5 km from Jericho. Nuremberg, Germany - December 5, 2018: The catholic priest's prayer book is on the altar in the church. Top down shot opening a leather bound bible to the Old Testament on a wooden table. 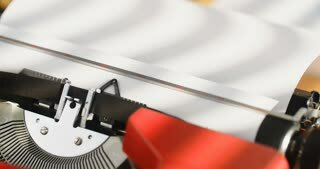 Top down shot opening up a leather bound bible to the book of Genesis on a wooden table. An old South African, Afrikaaner antique book print of the Old Testament Bible.